Auto Insurance | Home | Boca Raton | New York | Las Vegas - Daystar Insurance, Inc.
We are an independent agency with the customer in mind. 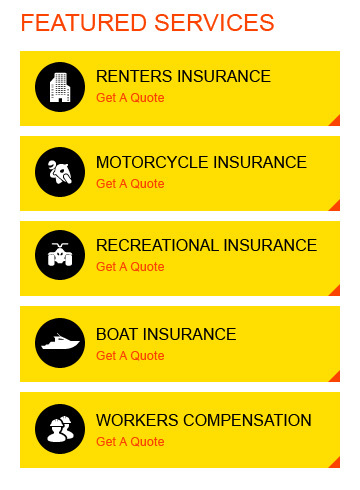 We have relationships with several insurance companies, allowing you to get the right price with the right service. Whether you have the ideal history, preferred companies desire, or a not so perfect history, we find the right coverage, with the best company, at the best price for you.